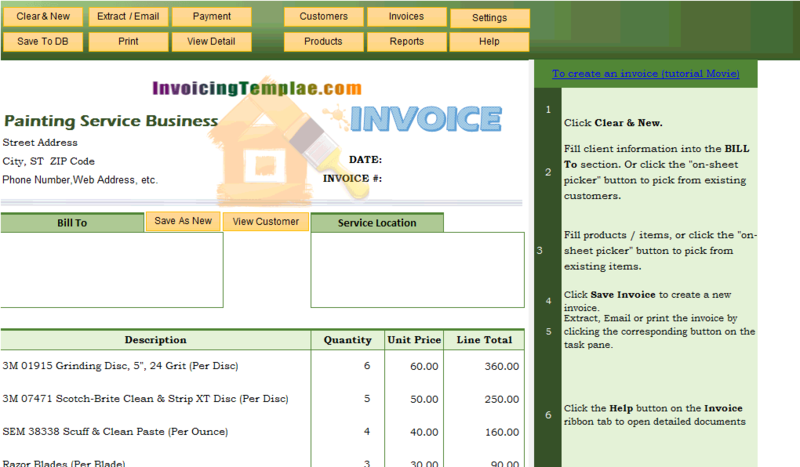 Here are our templates closely related to General Invoice Templates in Excel - 20 Results Found. 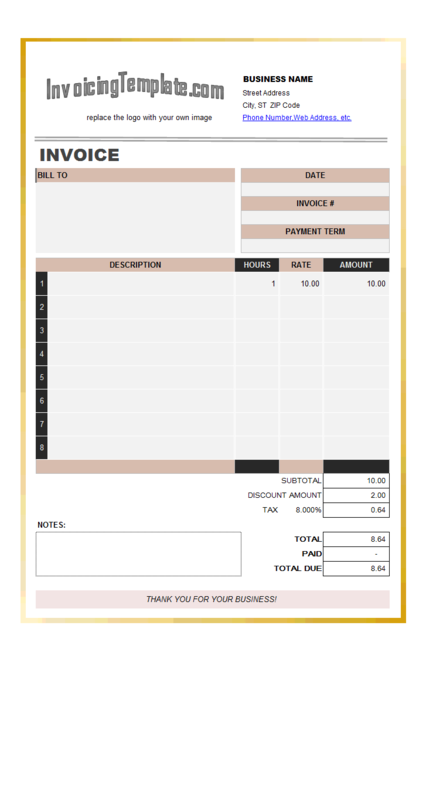 This general service invoice template / bill form features a logo image, invoice# and date on top of the form. Next to it is the "Bill To" section. 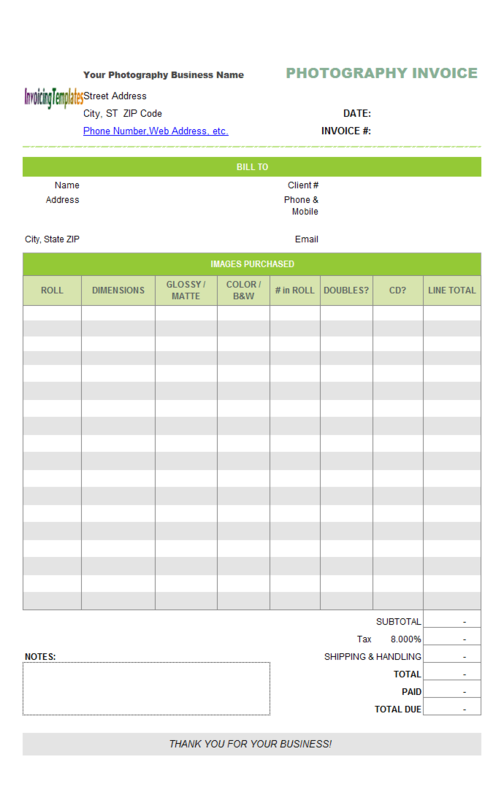 This Excel billing format features 5 columns - Date, Description, Quantity, Unit Price and Amount. 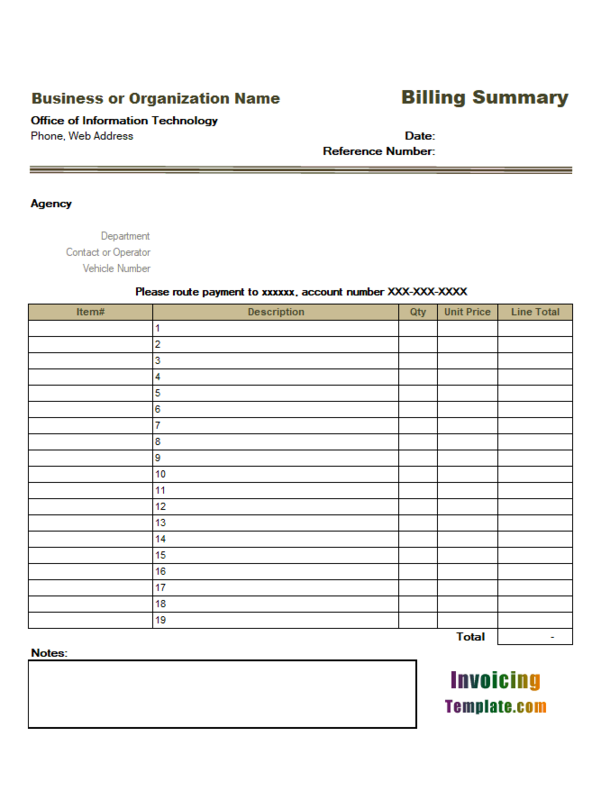 This dog walking invoice template features a cartoon image on the form bottom that shows a dog walker and a Dalmatian walk from left to right. 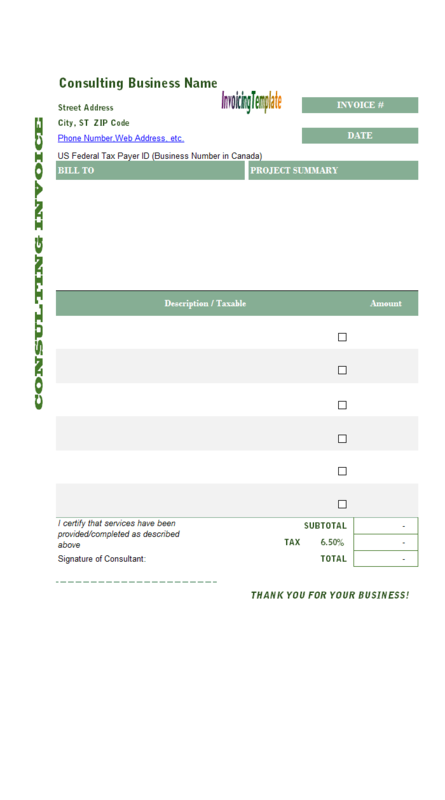 Use this template for your freelance or small pet-sitting service invoices. 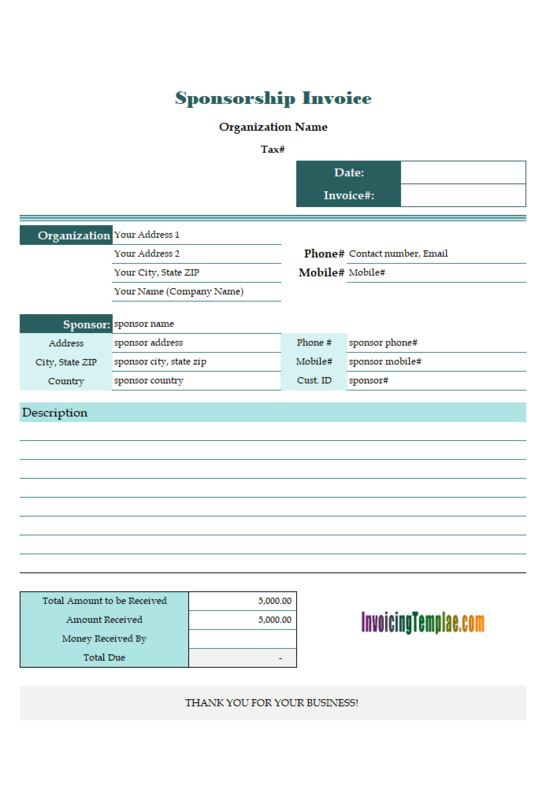 Download this sponsorship invoice template in Excel spreadsheet format free of charge. 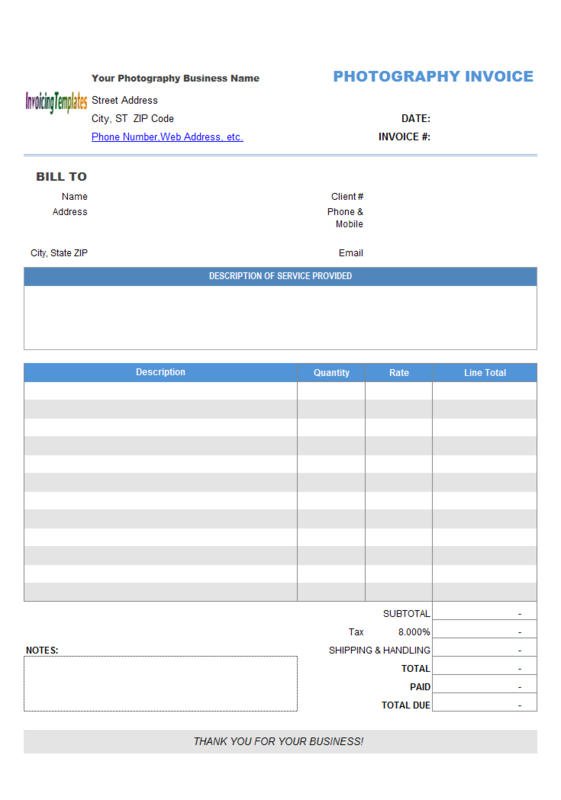 Edit it to make it meet your details, and issue invoices in email-able PDF format or print hard copies. 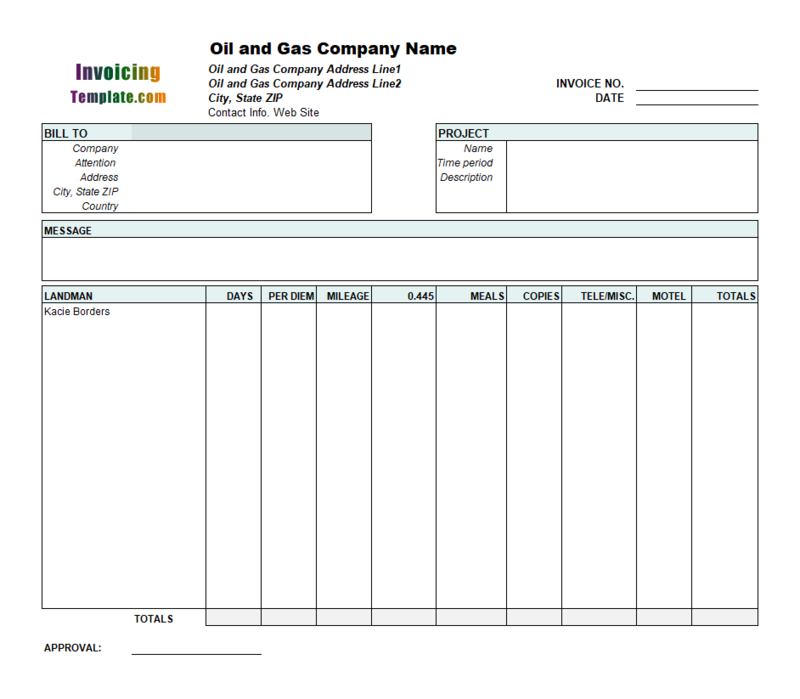 Creating an invoice using Photography Invoicing Template is as easy as fill in a paper form. 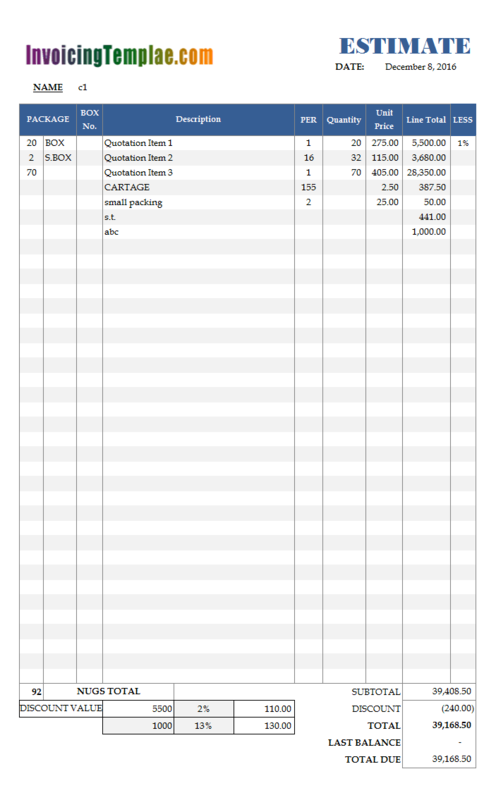 Our templates are offered in Microsoft Excel spreadsheet format. A PDF version, which is generated using Microsoft Excel, is also included. 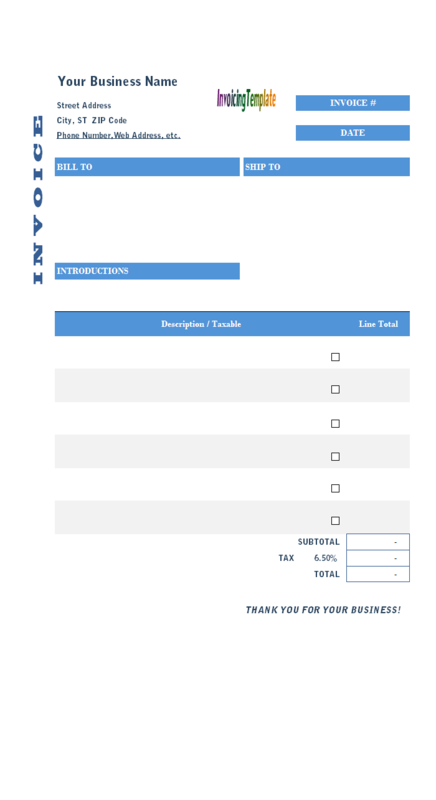 The template is provided free of charge, yet it produce beautiful and professional results that could be found only with some expensive invoicing software programs. 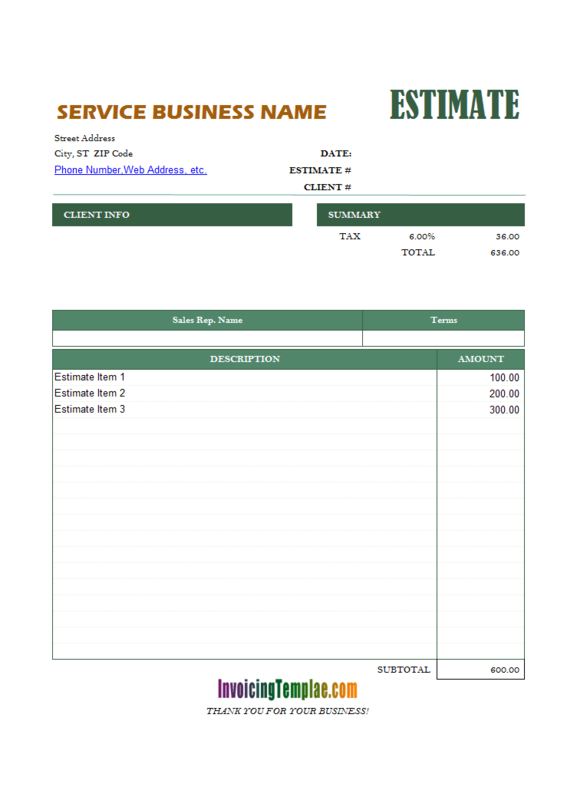 However if you need more from your invoicing system, such as management of your clients / customers, reporting on sales, customers and products, simply install Invoice Manager for Excel (namely Uniform Invoice Software), which is our invoicing app that support all the templates you can download here on InvoicingTemplate.com. 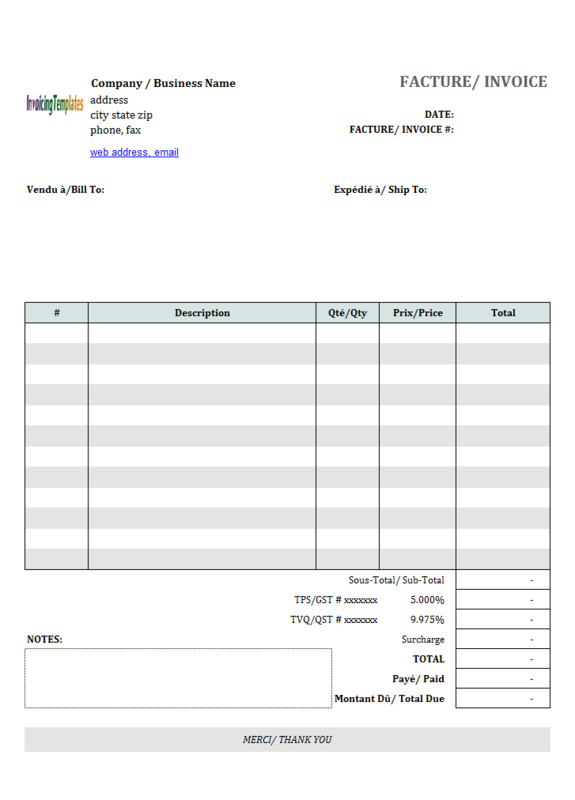 This template has two taxes set on the bottom of this invoicing form, " TPS/GST 5.000%" and " TVQ/QST 9.975%", which is suitable for Quebec Canada. If you need to modify this, type in your own tax names and rates in the proper cells. 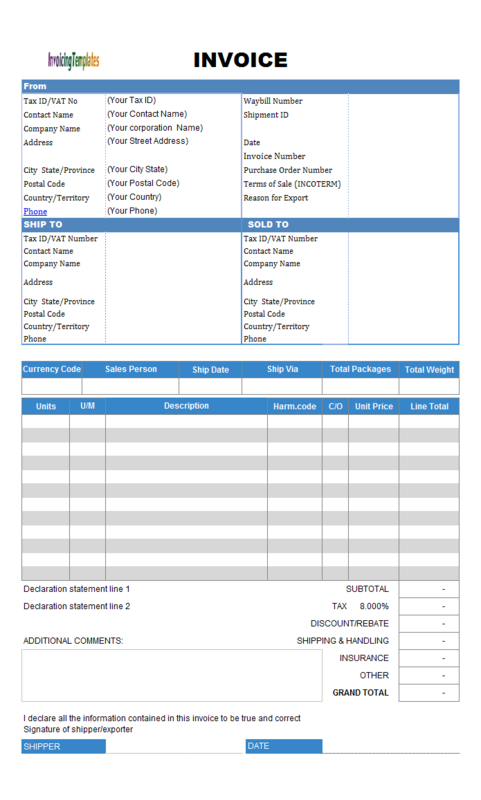 If you use the Invoice Manager for Excel (namely Uniform Invoice Software) edition of this Basic Sales Invoice Template in French, it offers even more options for you to define your tax system. 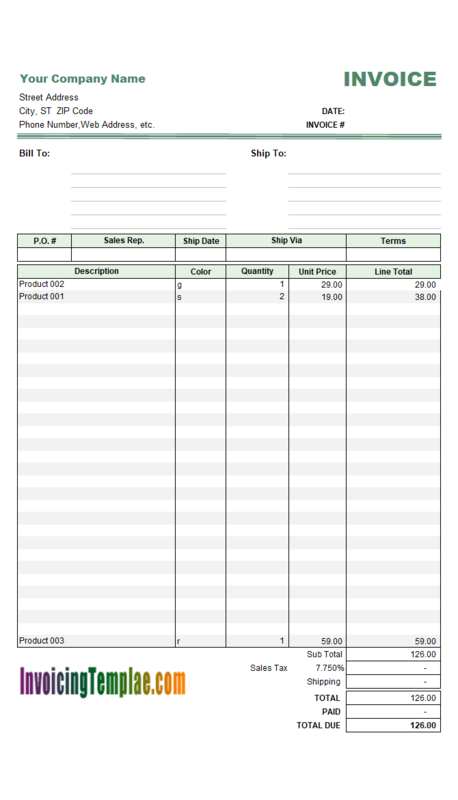 In order to implement the borders using Excel cells' fill effects, we'll need to first add four rows and four columns to the existing printable form that surround the exiting form - add 2 rows on top of existing printable area, add 2 rows below the bottom of the existing printable form; add 2 columns to the left edge of the existing printable form; and add 2 columns to the right edge of the existing printable form. 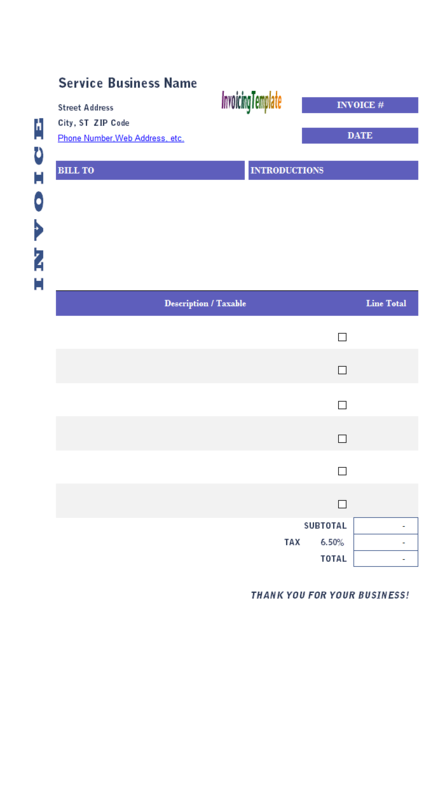 We'll use the outer rows and columns to mimic the borders, and use the inner rows and columns to adjust the space (or margin) between the borders and actual invoice content. 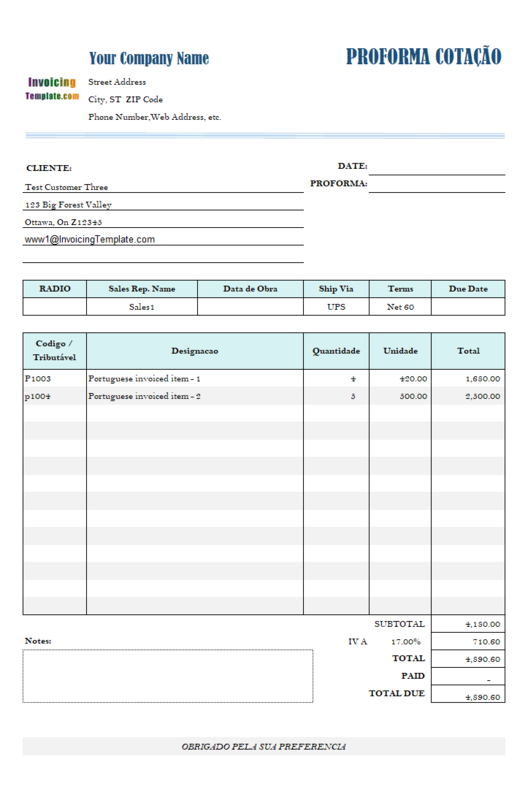 The detailed procedure is demonstrated in c5085 Standard Invoice Template with Double Border. In this tutorial we'll not cover that details again, but start from how to create borders using fill effects of cells. Now the interesting part - fill the (merged) border cells with gradient colors. To do this, follow the steps below. 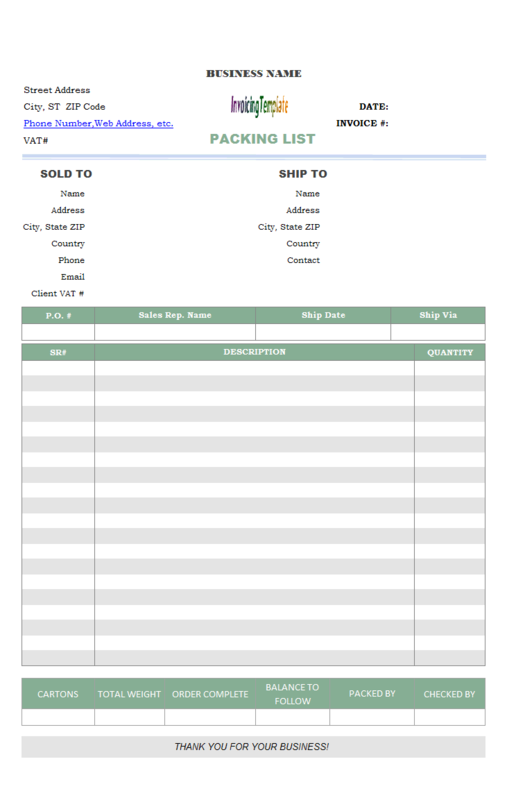 In order to create this template - "General Purchase Billing Template (Service, One Tax)", we moved out the shipping address fields out of the "Print_Area" range. In Excel spreadsheet documents, the range name "Print_Area" defines what part of the sheet to print when you issue the print command. If the name "Print_Area" is not defined, the whole sheet will be printed; otherwise, only the range defined by the "Print_Area" name will be printed. 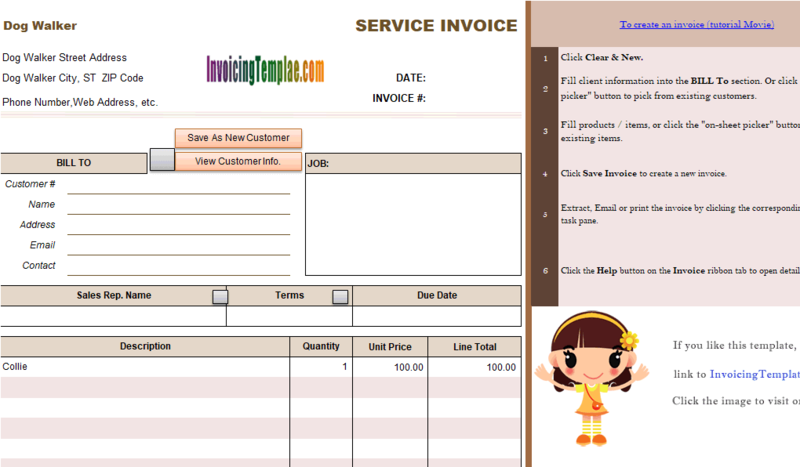 Put it in other words, it defines what area is the printable invoicing form. 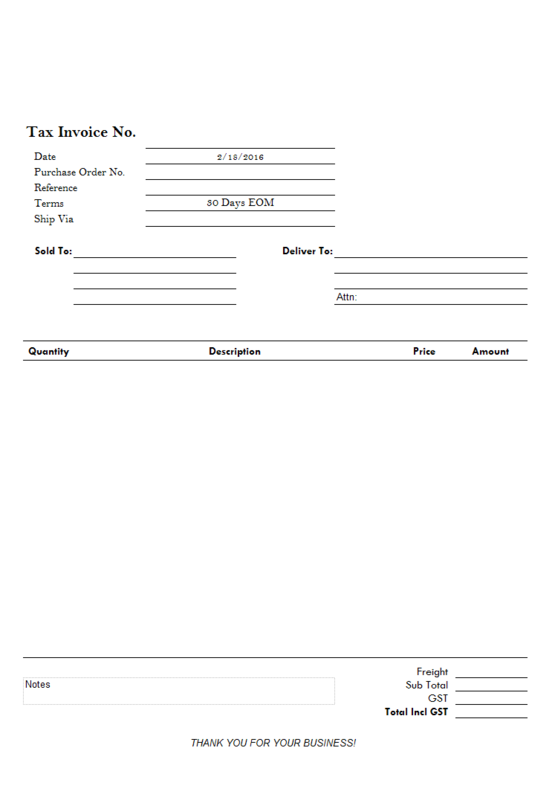 There is also a Taxable column on the invoice details section. If you have Invoice Manager for Excel (namely Uniform Invoice Software) installed and your billable items are saved as products, the taxable boxes are also filled automatically when you pick products from saved items. 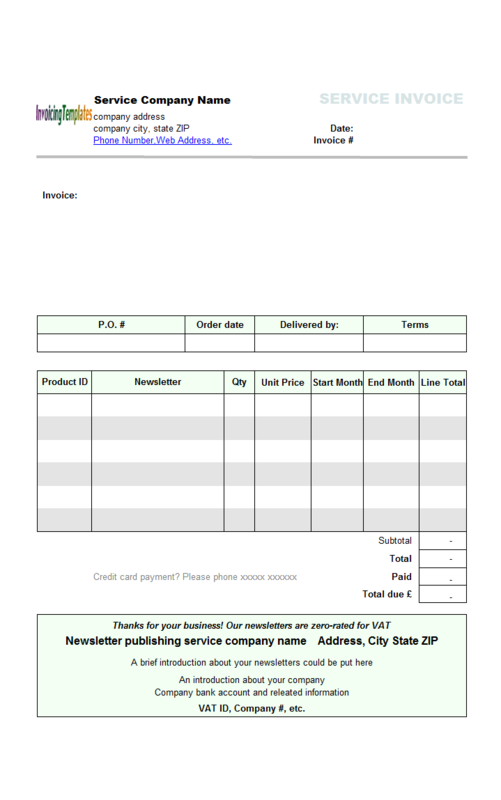 Secondly you can use this template along with Invoice Manager for Excel (namely Uniform Invoice Software). 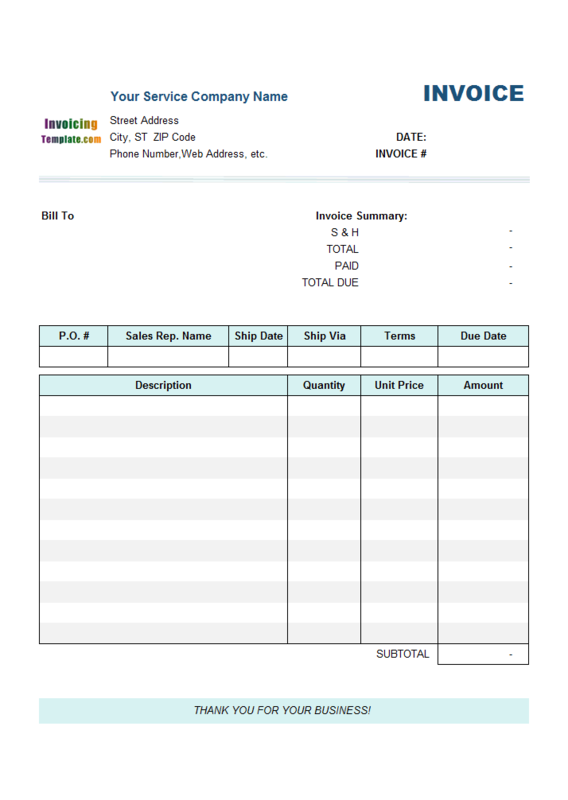 By installing Invoice Manager for Excel (namely Uniform Invoice Software), the simple pure-Excel formatted waybill template become a complete waybill generating system. 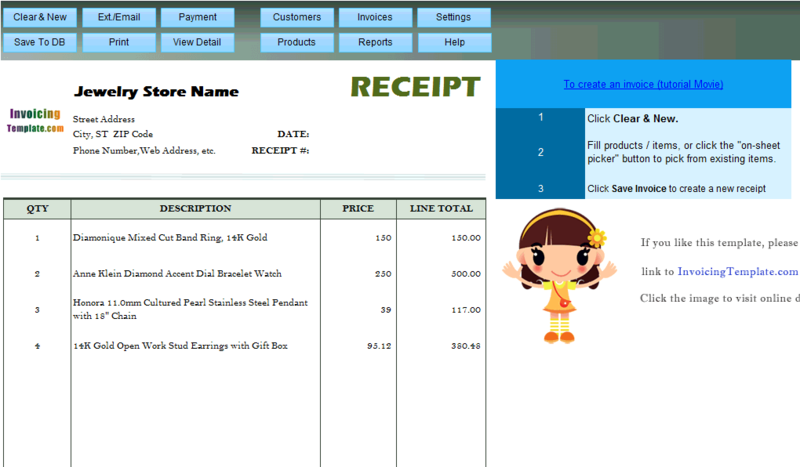 For example, it allow you to quickly fill in customer (receiver or shipping destination) information by choose from a pop-up window, or simply typing the customer#. 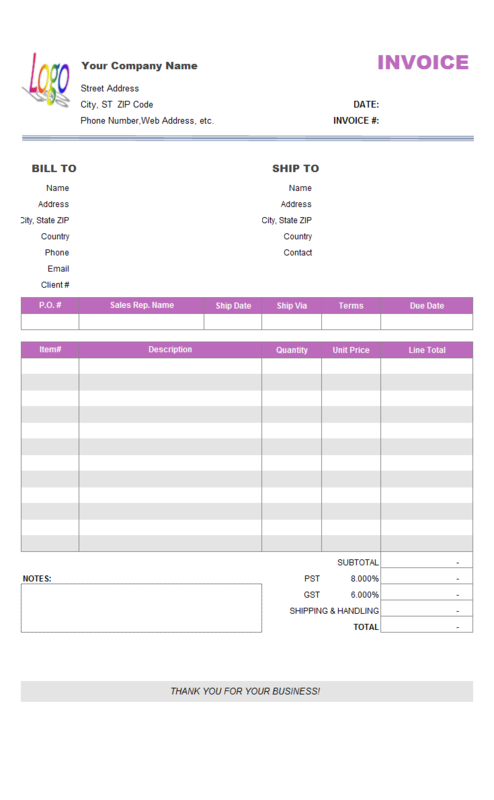 Finding out an existing waybill is also much easier. 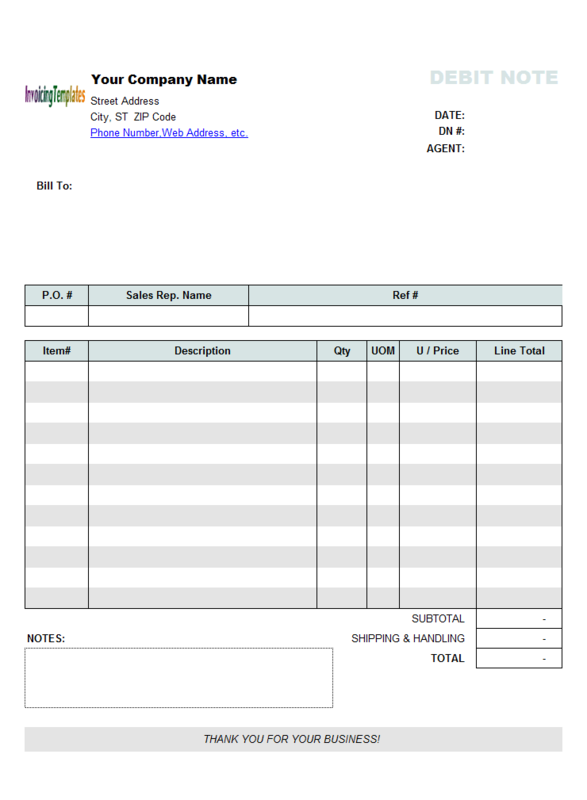 By using search bar provided by Invoice Manager for Excel (namely Uniform Invoice Software), you can search for an existing document by looking for particular value in any fields that available in the waybill template / packing slip template. 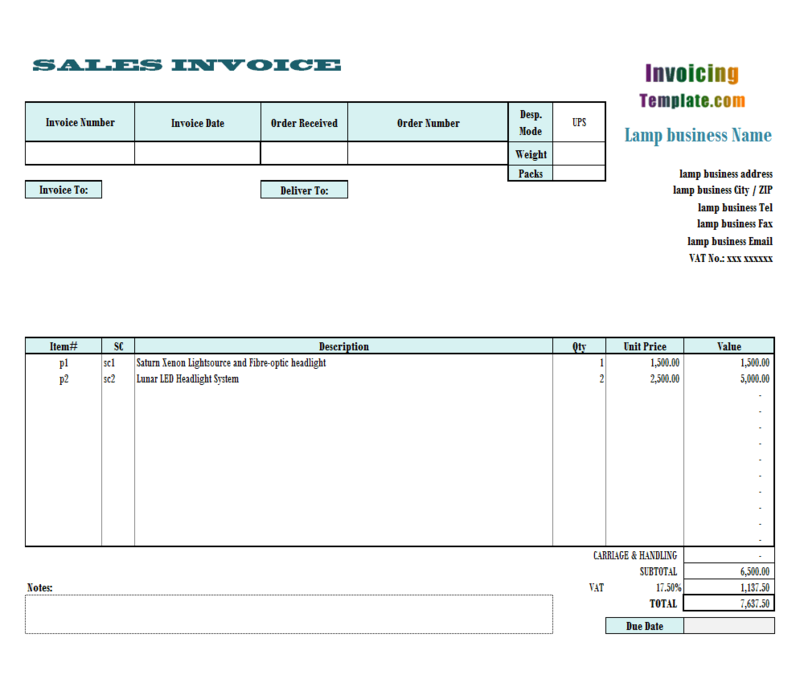 Like the other sales invoice template here on InvoicingTemplate.com, c2025 General Purchase Invoice Template (Sales, One Tax) is compatible / work well with Invoice Manager for Excel (namely Uniform Invoice Software), which is our invoicing software that connect a front-end Excel-formatted template with back-end database, providing features like management of customers, products, invoices and payments. 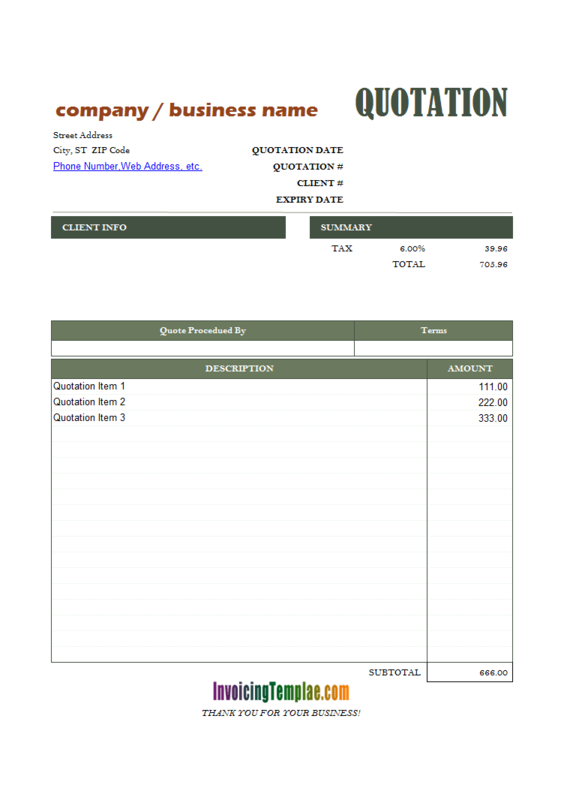 Unlike an invoice form, a quote or estimate shows preliminary assessment of a project cost, so there is no need to use the "Deposit", "Paid" and "Balance Due" cells, so we move these fields out of the printable area. 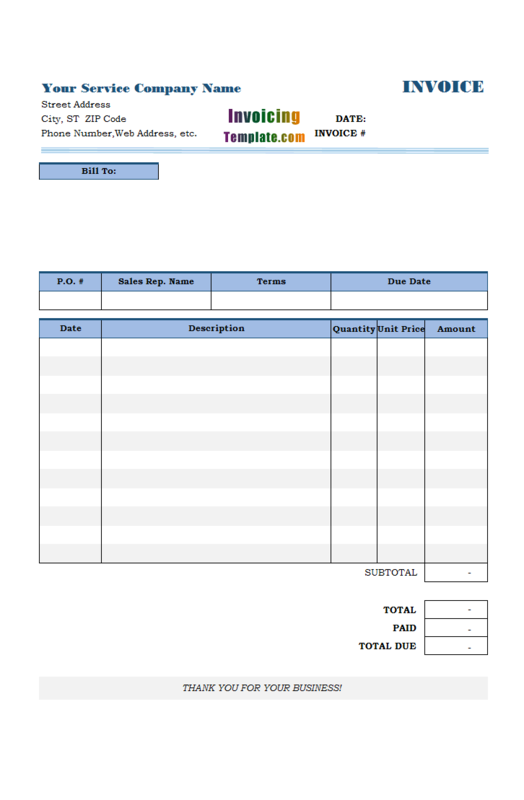 Please don't delete these fields are they are required by Invoice Manager for Excel (namely Uniform Invoice Software). However, if you prefer, you can hide the columns where these fields are located.